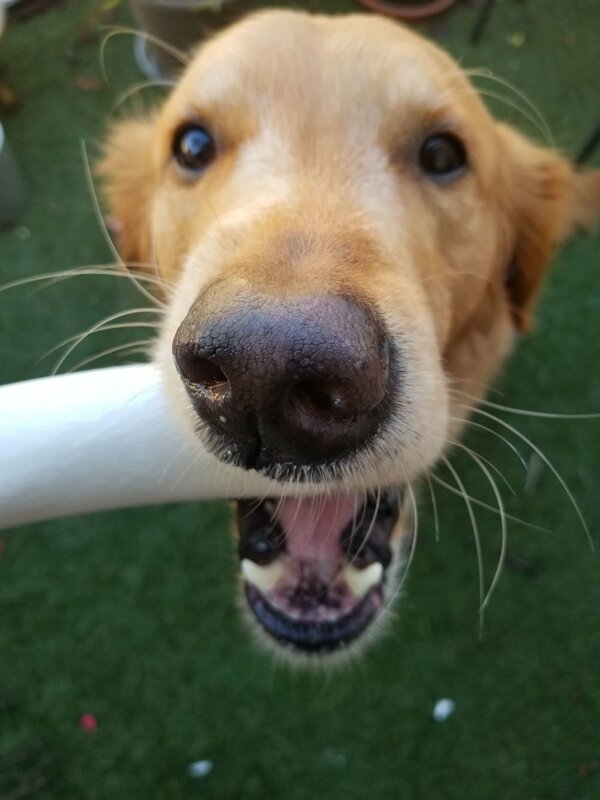 The best dog treats start with premium ingredients. 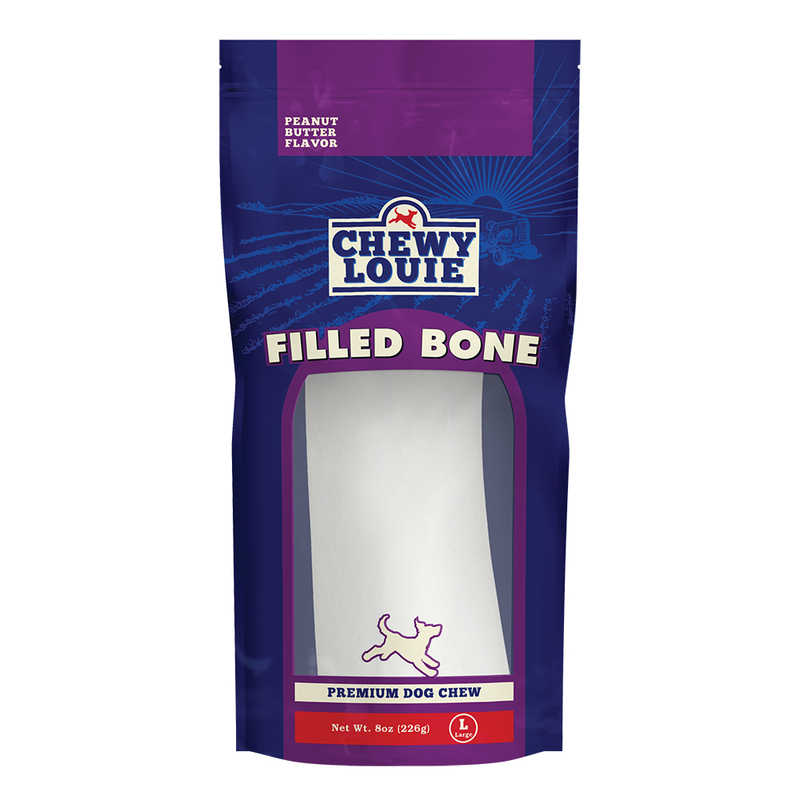 Chewy Louie® Small Cheese N’ Bacon Filled Bones are natural beef bones stuffed with a tasty cheese flavored filling to entice picky eaters. 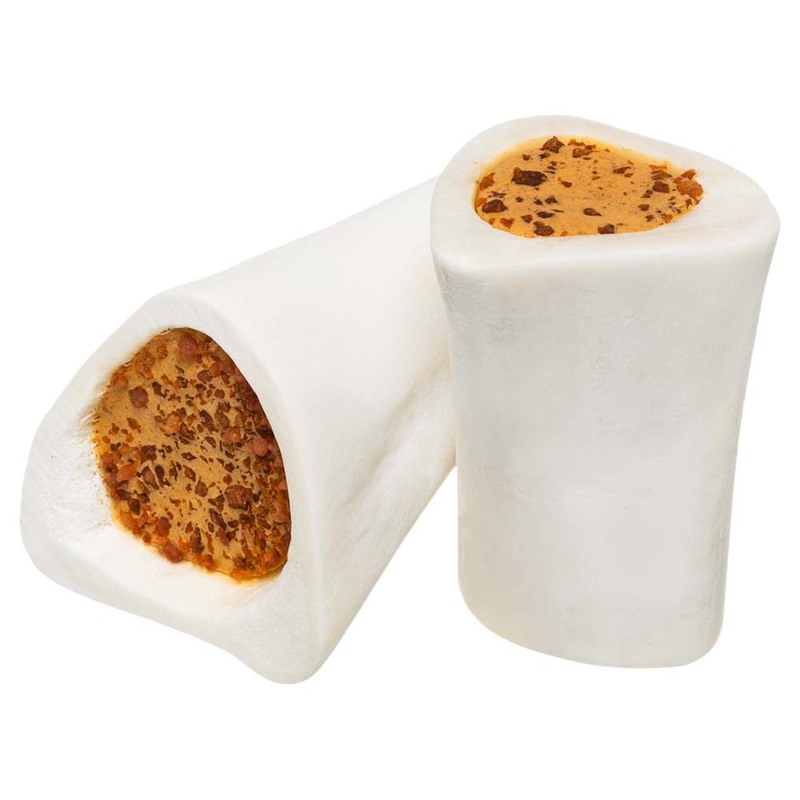 The bones are also stuffed with tasty bacon bits, a flavor your dog can’t help but crave! 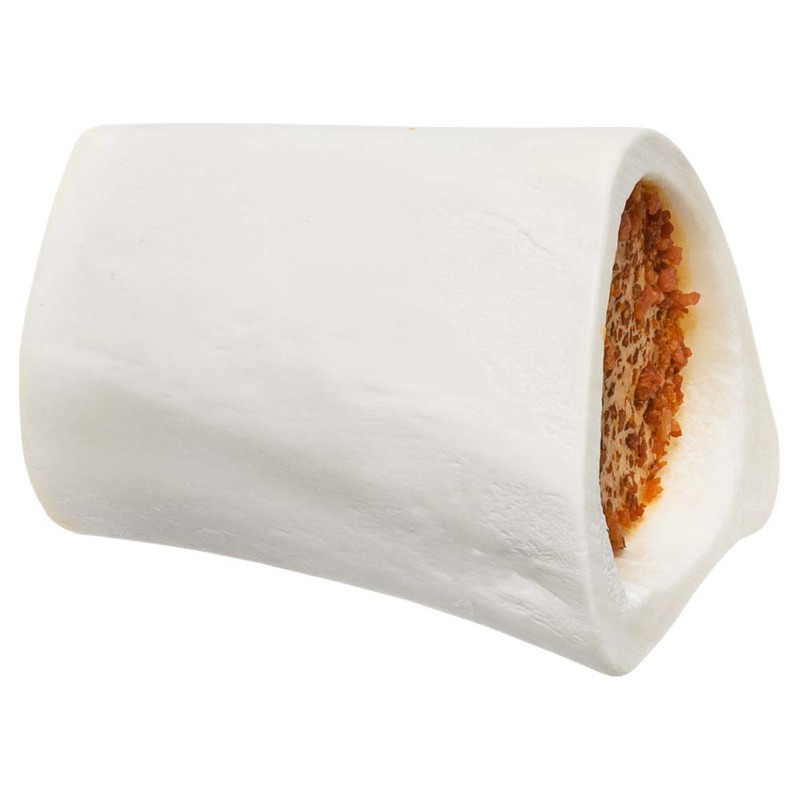 Filled bones are free from bad stuff, like common canine allergens and grains. They’re naturally rich in the good stuff, like protein to help power your active dog. Chewy Louie® Small Cheese N’ Bacon Filled Bones even help to support your dog’s healthy smile. Did you know that chewing on tough chews help to clean your pup’s mouth? The mechanical action of chewing helps to scrape plaque from your dog’s teeth, helping to minimize harmful buildup that could lead to dental issues. 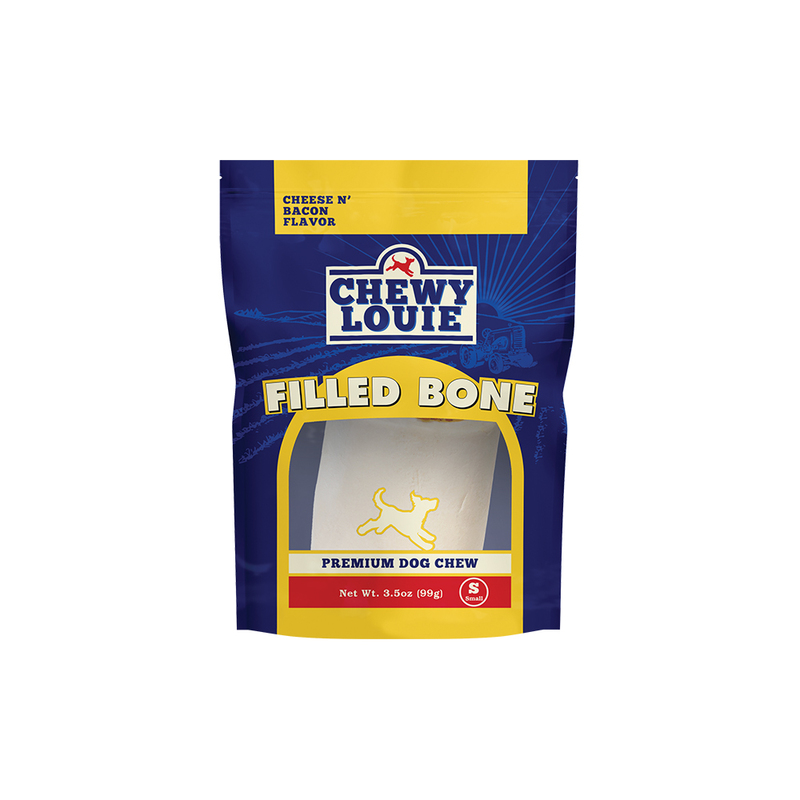 Tough chews, like Chewy Louie Small Cheese N’ Bacon Filled Bones, are an important part of healthy mouth maintenance.